On January 14, Rep. Anna Eshoo (D-Calif.) introduced the Accelerating Wireless Broadband Development by Empowering Local Communities Act of 2019 (H.R. 530), which would effectively dismantle the Federal Communications Commission’s (FCC) controversial ruling on 5G broadband. The ruling, which also went into effect on January 14, curtails local authority over public rights-of-ways for 5G wireless broadband deployment. 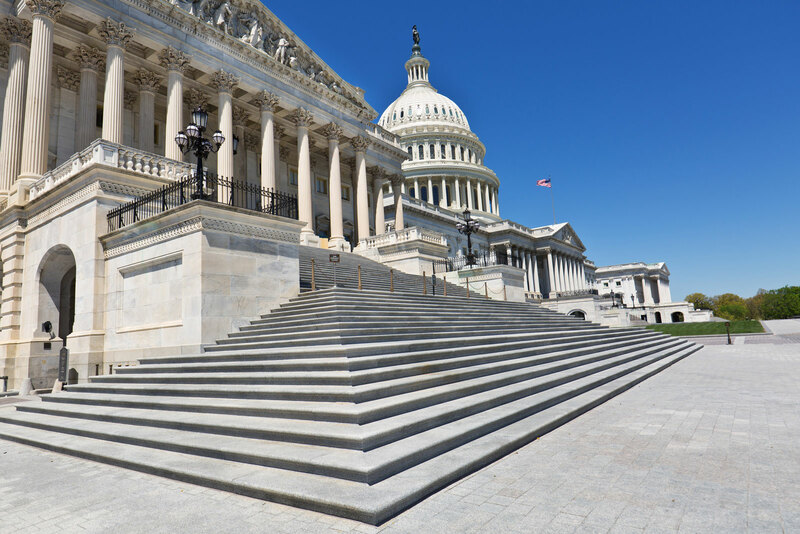 Last fall, the FCC approved the Streamlining Deployment of Next Generation Wireless Infrastructure Declaratory Ruling and Third Report and Order. The order limits the ability of local governments to properly preserve and protect public rights-of-ways by narrowing the review process and limiting fees local governments can charge providers for the placement, construction or collation of new wireless service facilities. In response to the ruling, several lawsuits were filed in federal appeals courts questioning the legality of the FCC rule. Following these filings, NACo joined a letter with over 40 local governments and associations requesting the FCC issue a stay on the 5G order until the courts reach a decision. The FCC ultimately declined to issue a stay on the order. For more information on 5G and what it means for counties, view NACo’s 5G 101 presentation. Zach George joined NACo in March 2016 and serves as a Legislative Assistant. He is responsible for writing and editing blog articles, conducting legislative research and providing legislative support for Environment, Energy and Land Use; Transportation; Telecommunications and Technology; and the Gulf Coast Counties and Parishes Coalition.